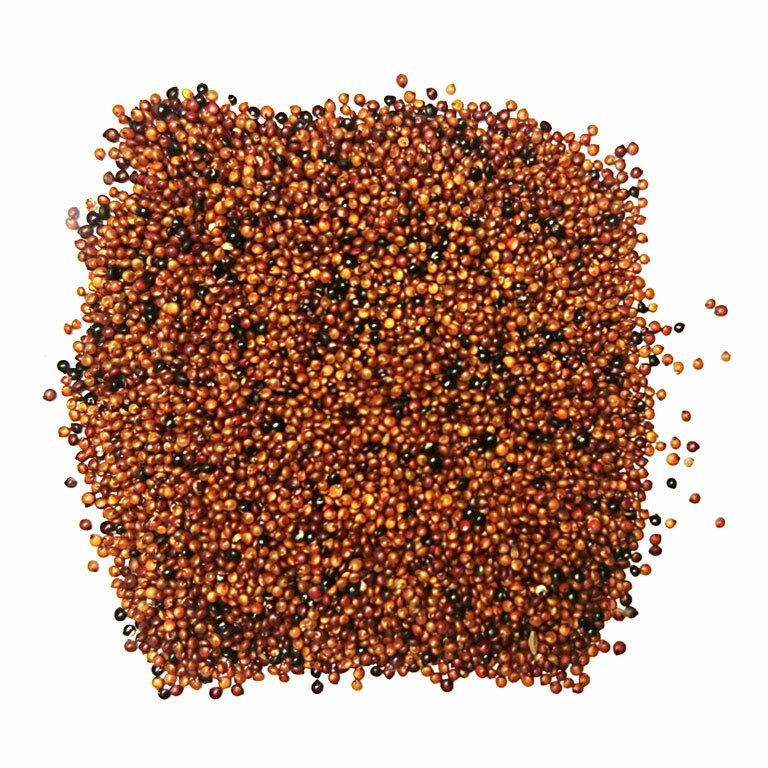 Big properties in small dimensions High quality seeds, calibrated and subjected to rigorous quality controls in our facilities. 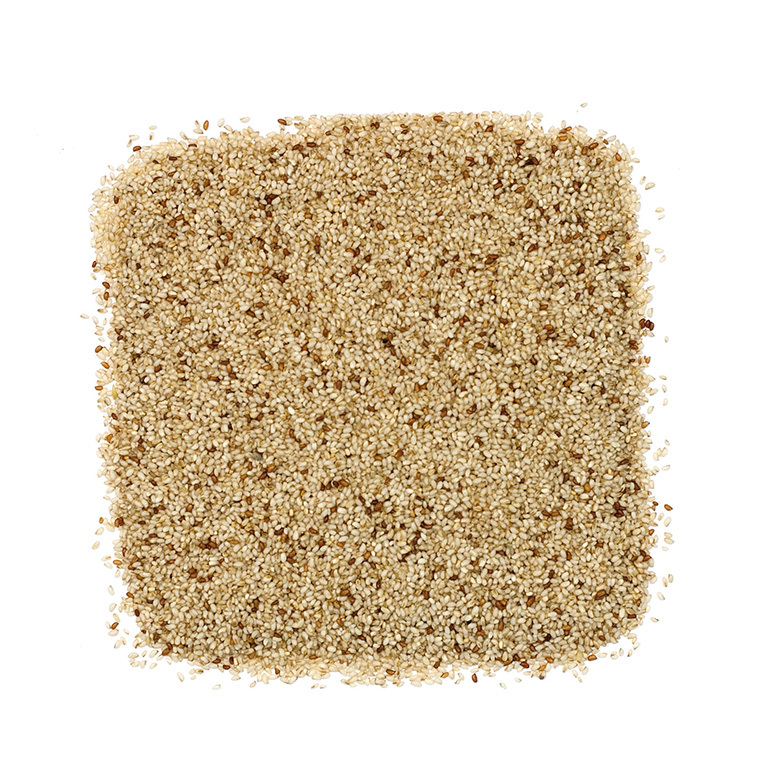 Significantly improve the nutritional profile of baked goods and allows the customizing of the products, due to its decorative nature, as a topping in the surface, or integrated into the dough. 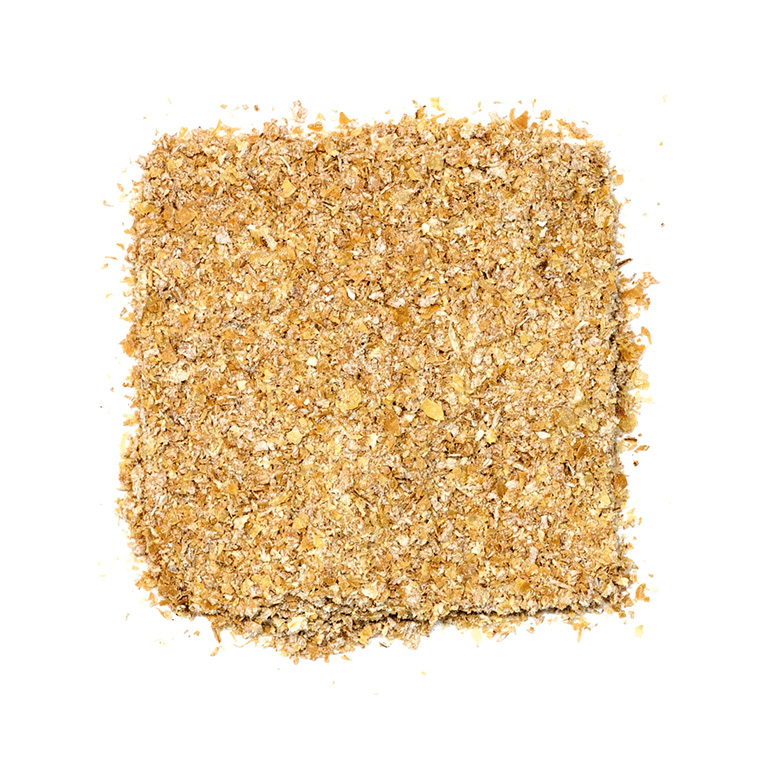 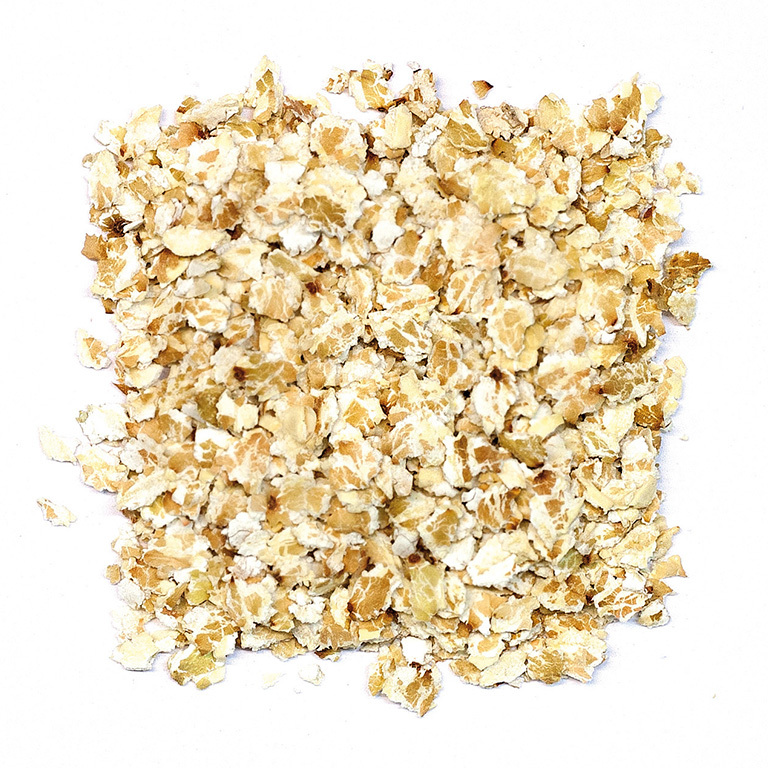 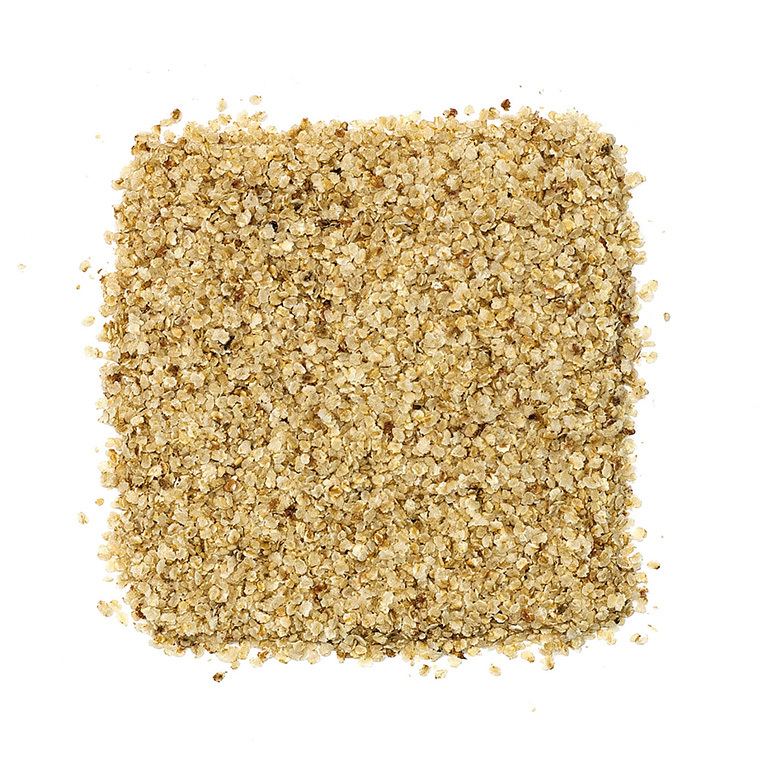 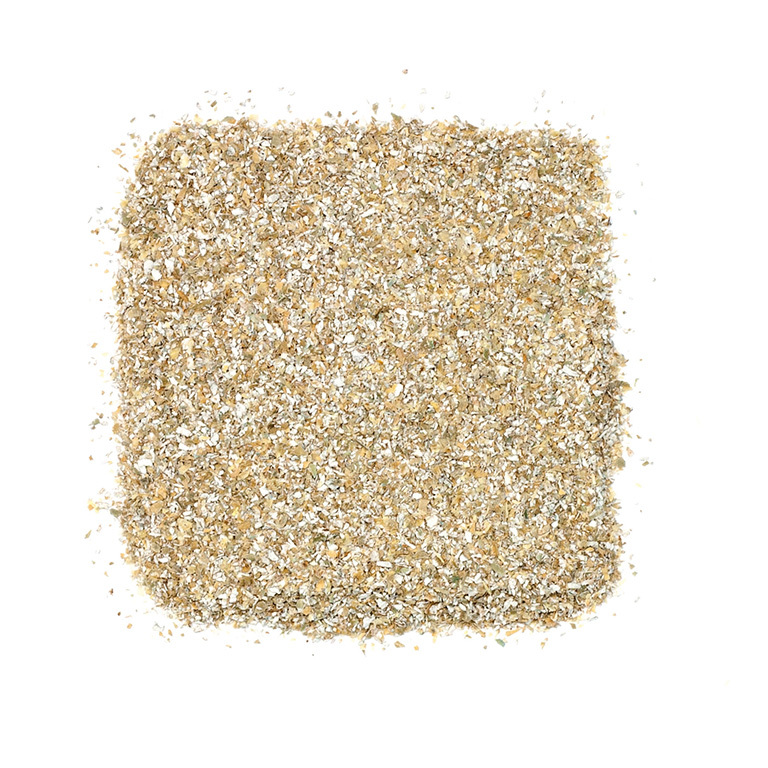 Grains chopped with a size grade which allows the integration into baking products, biscuits and snacks. 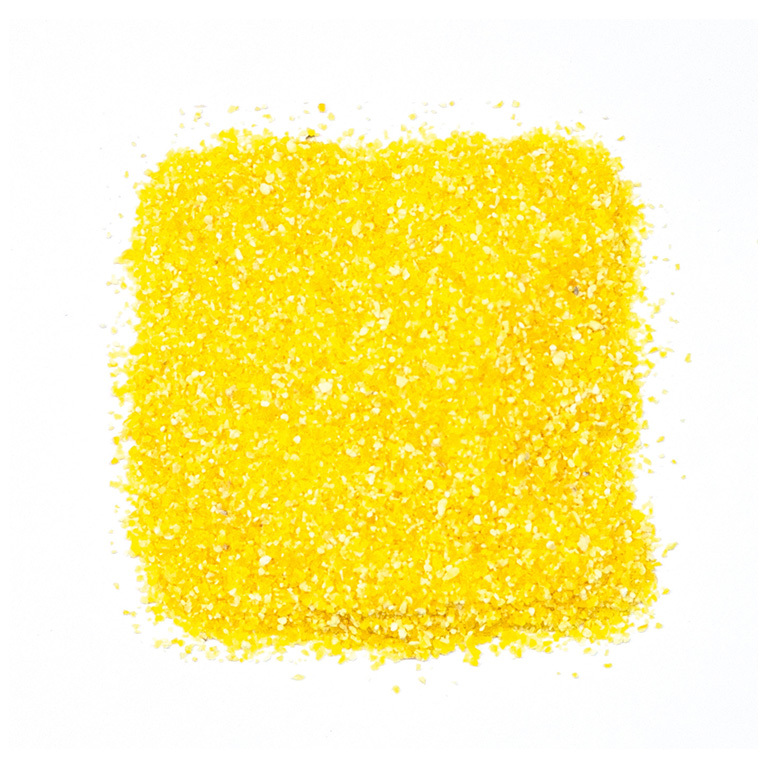 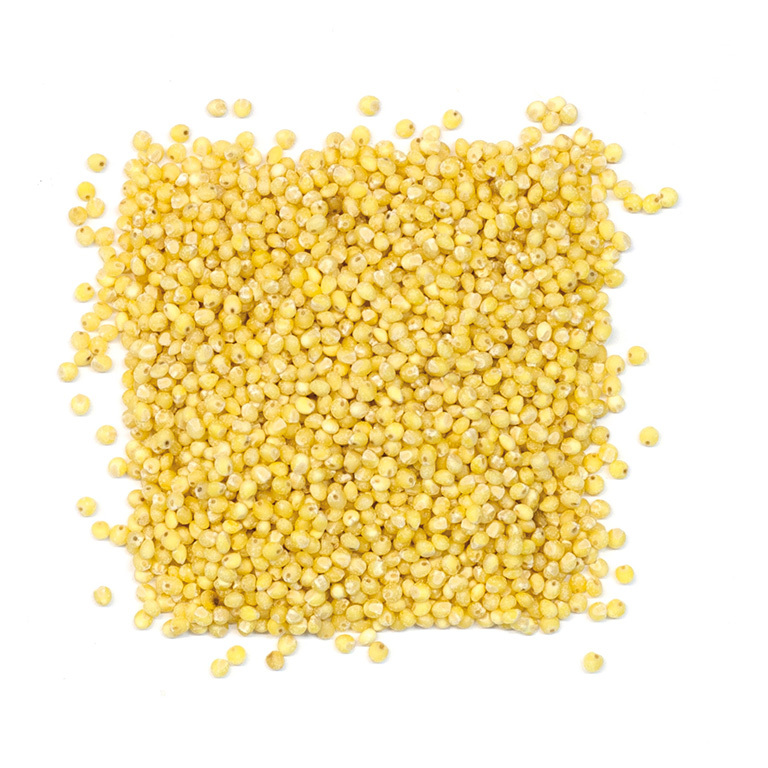 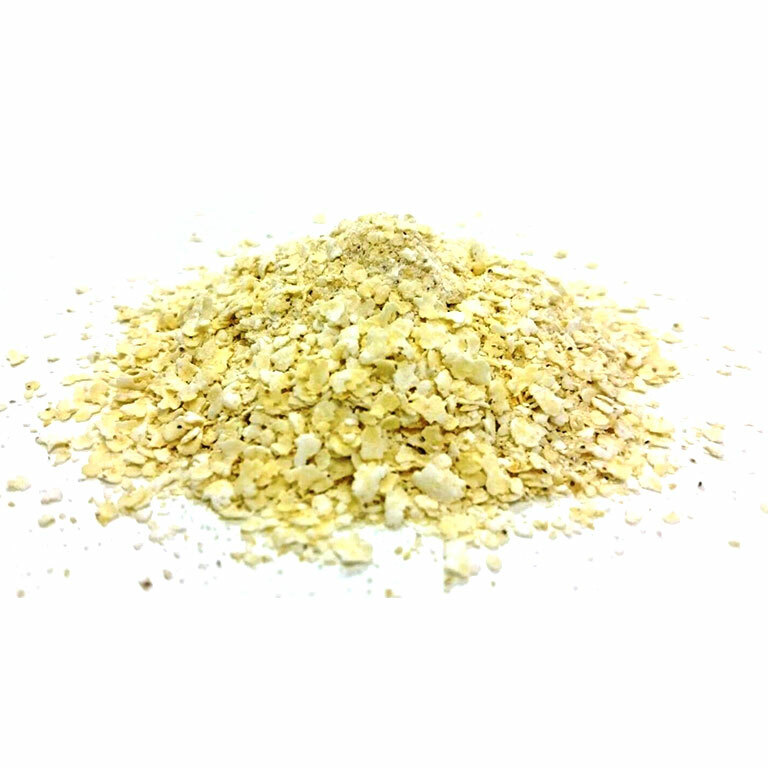 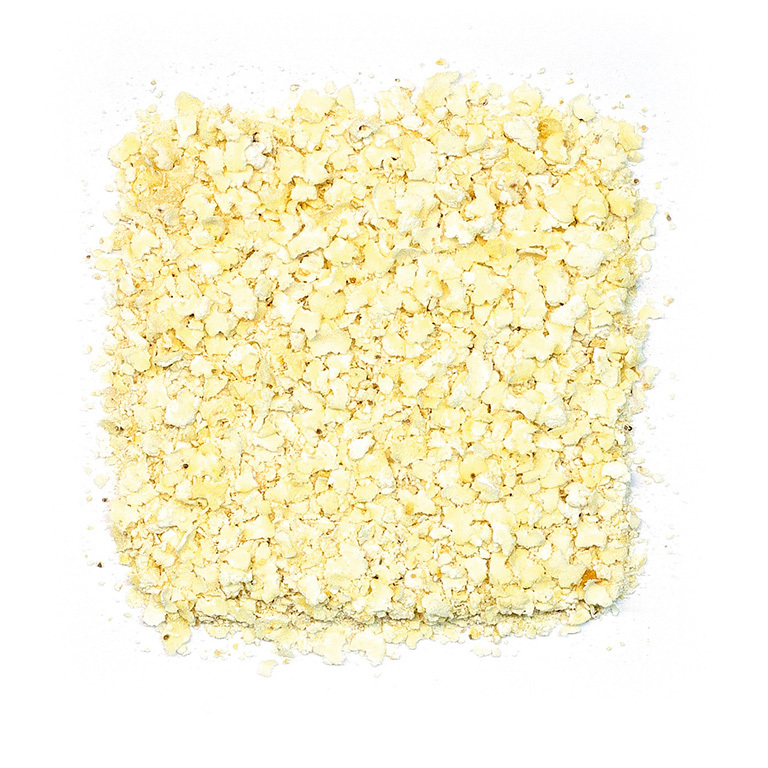 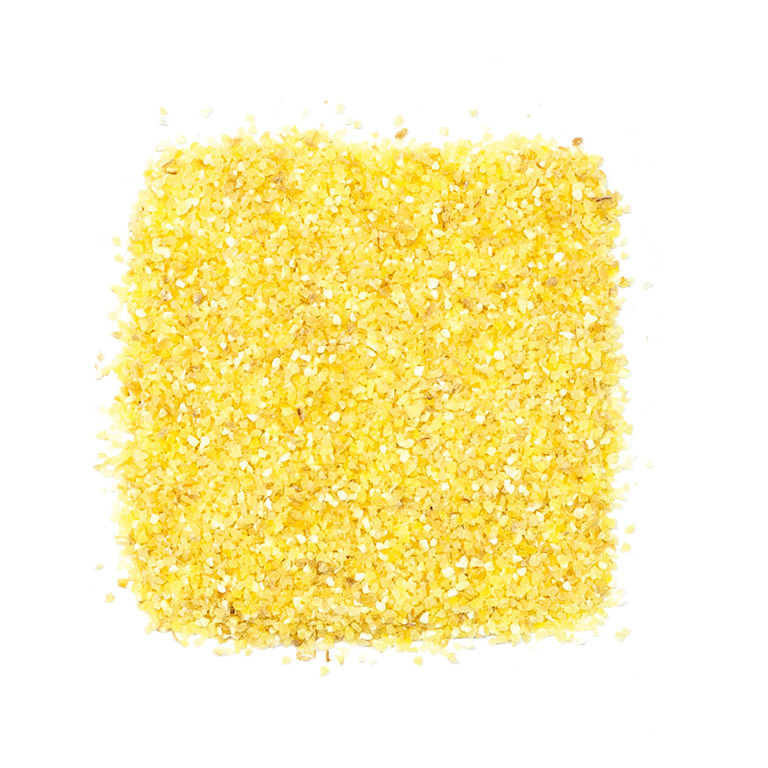 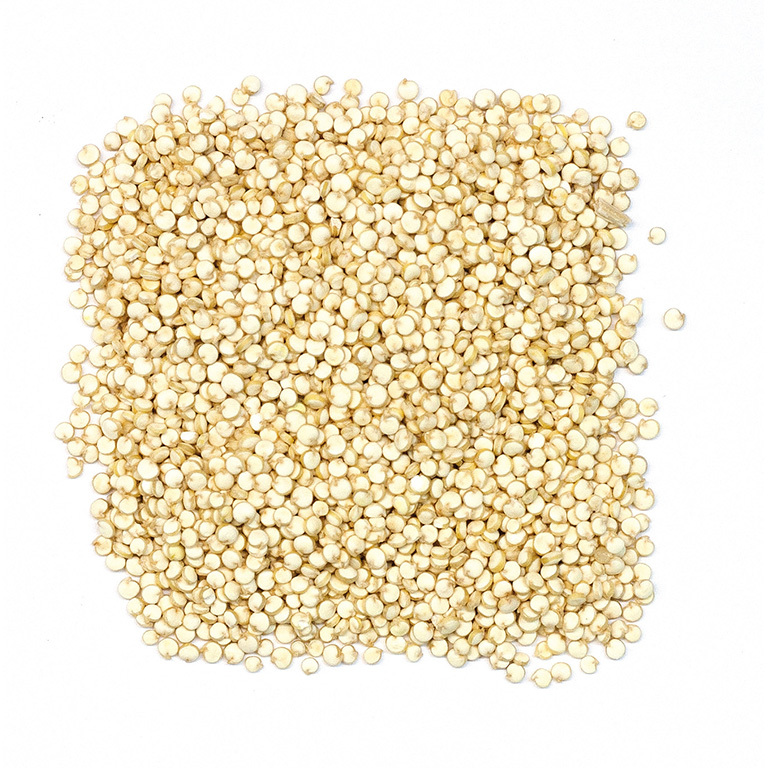 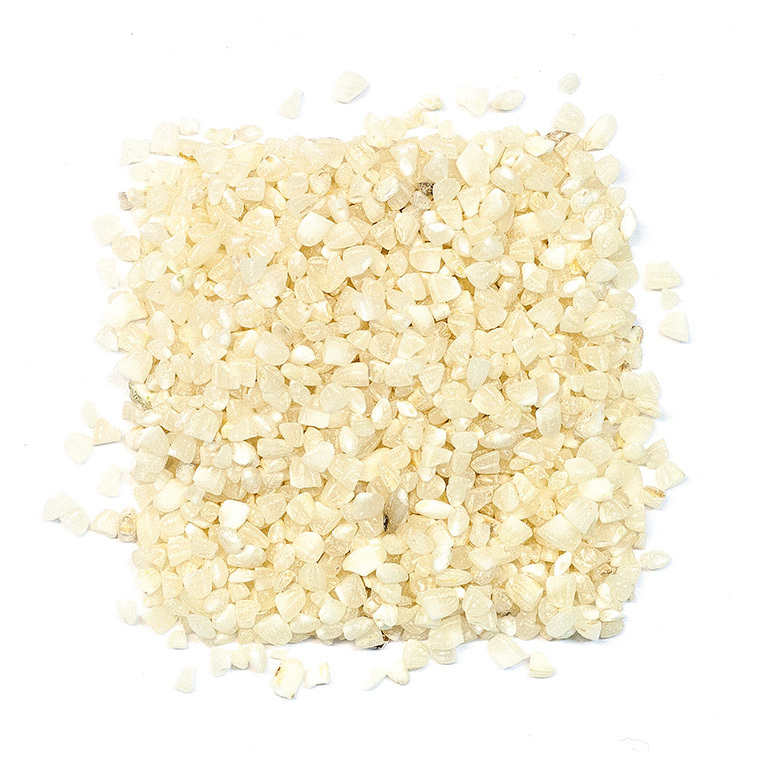 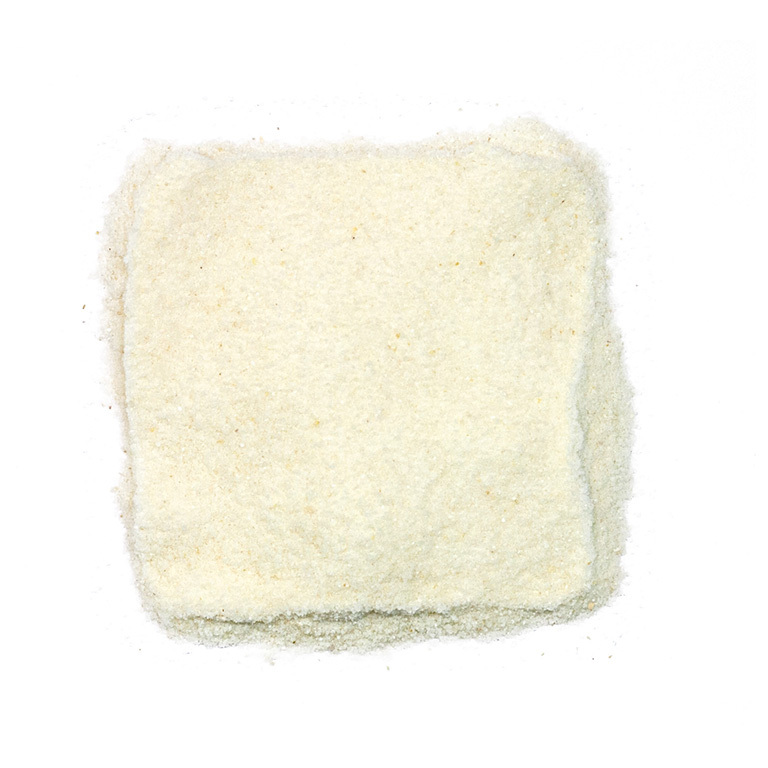 Semolina has bigger particle size than flour, and can be used in multiple processes. 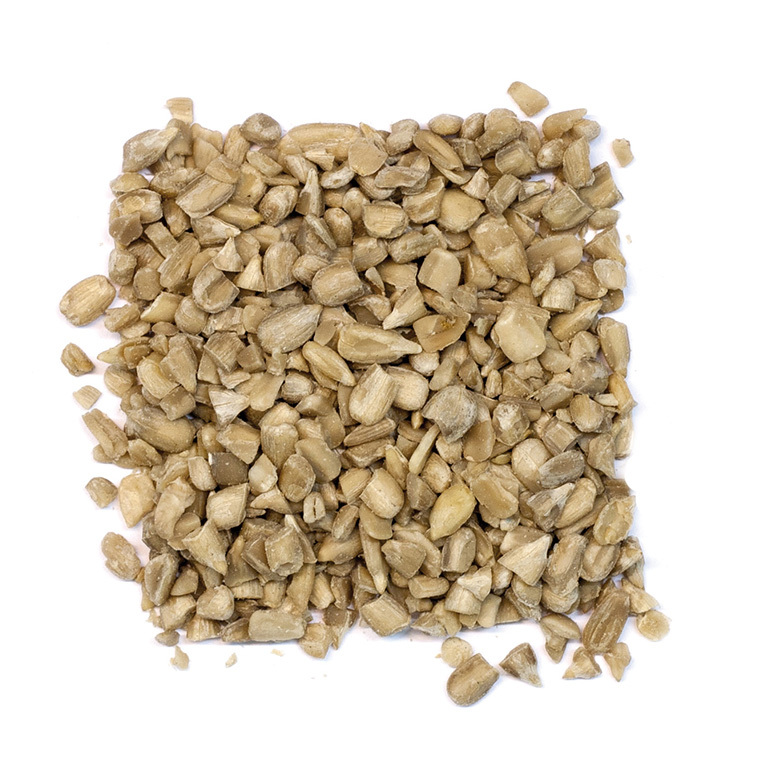 Proceeding from selected grains, these are treated and laminated in special mills. 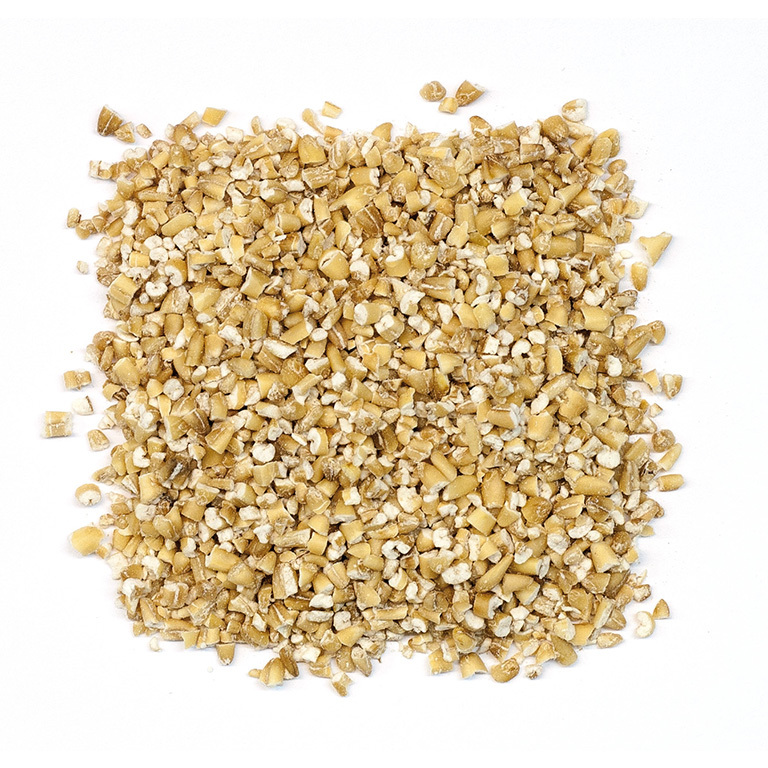 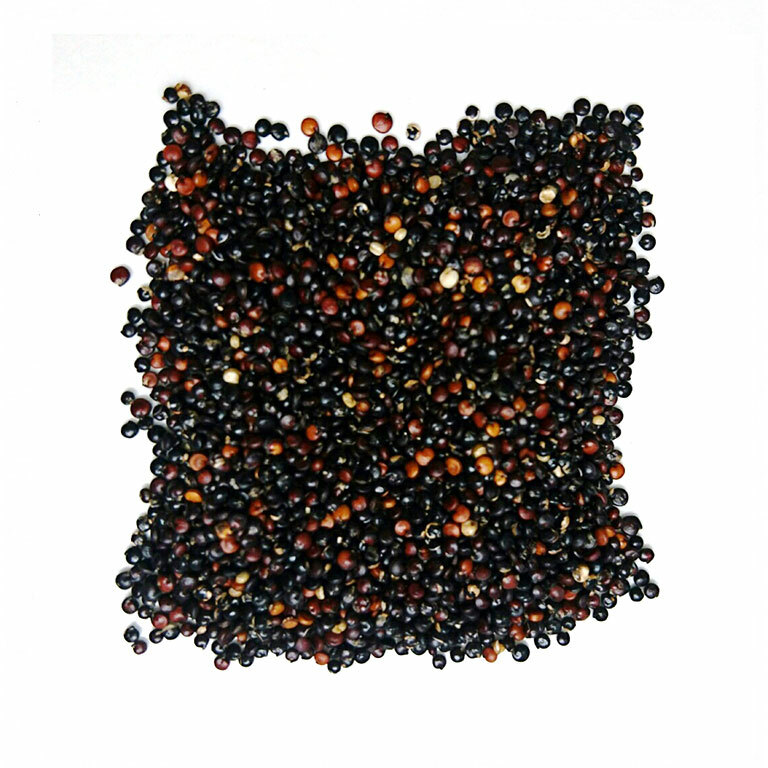 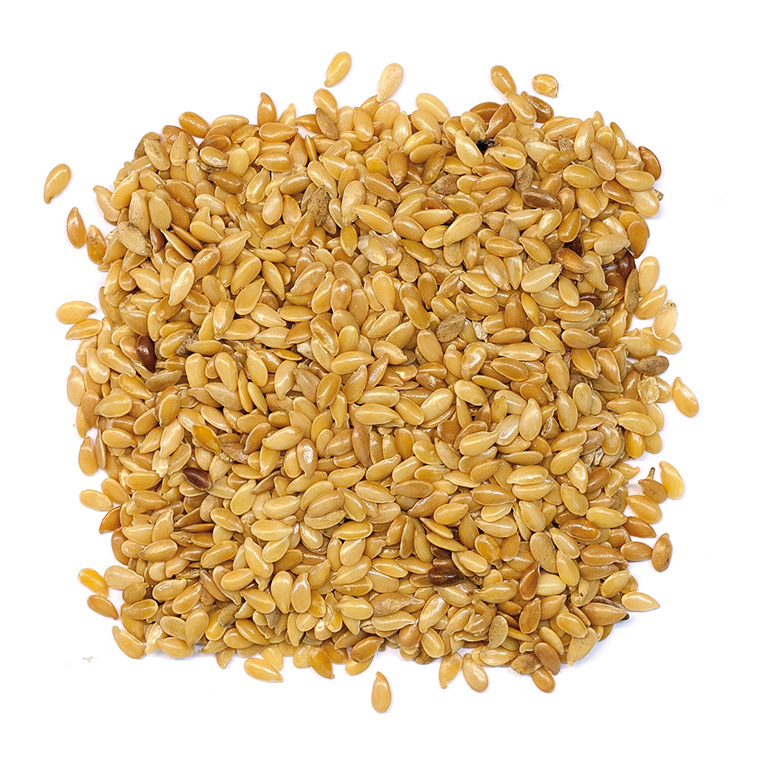 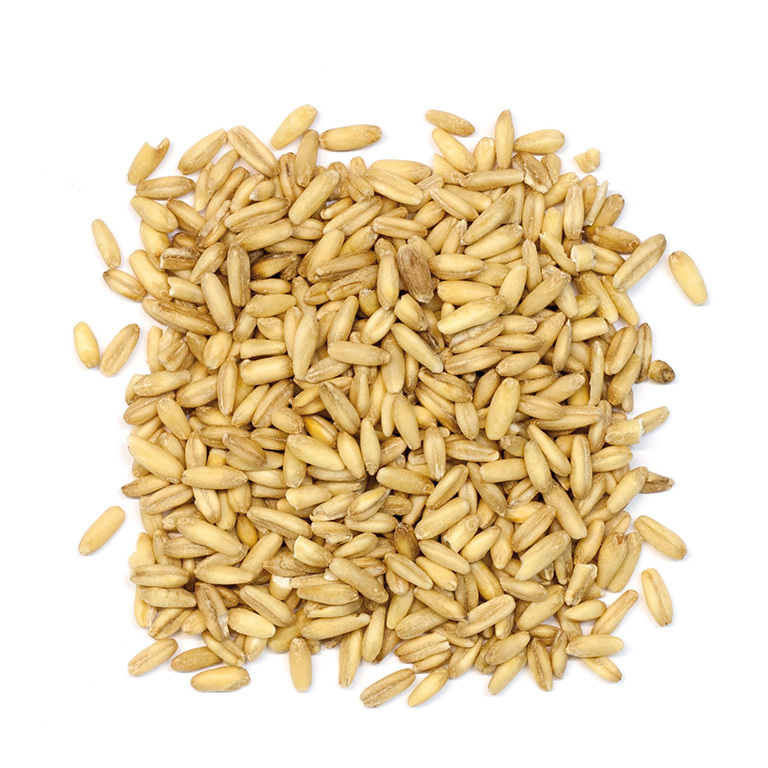 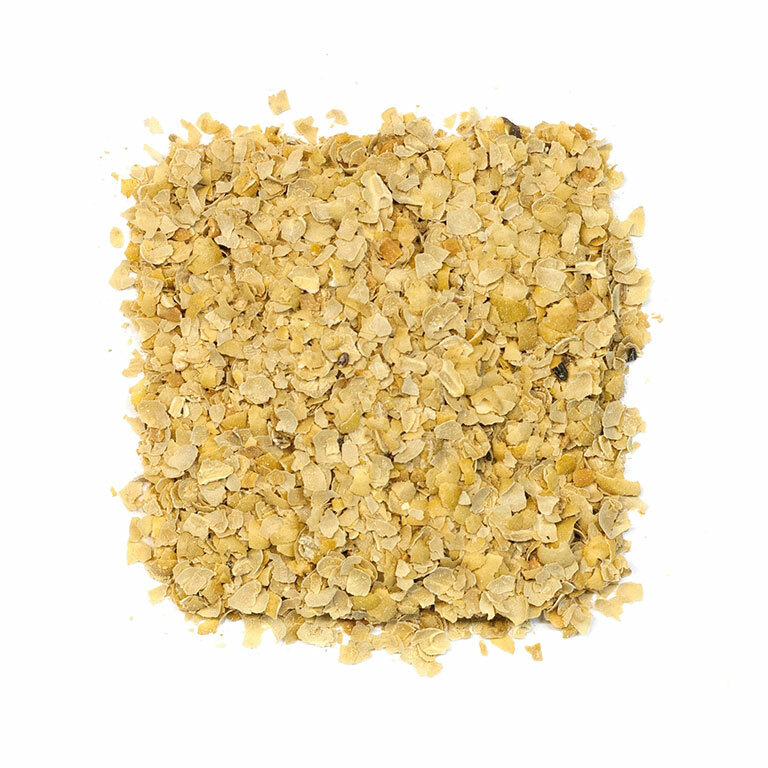 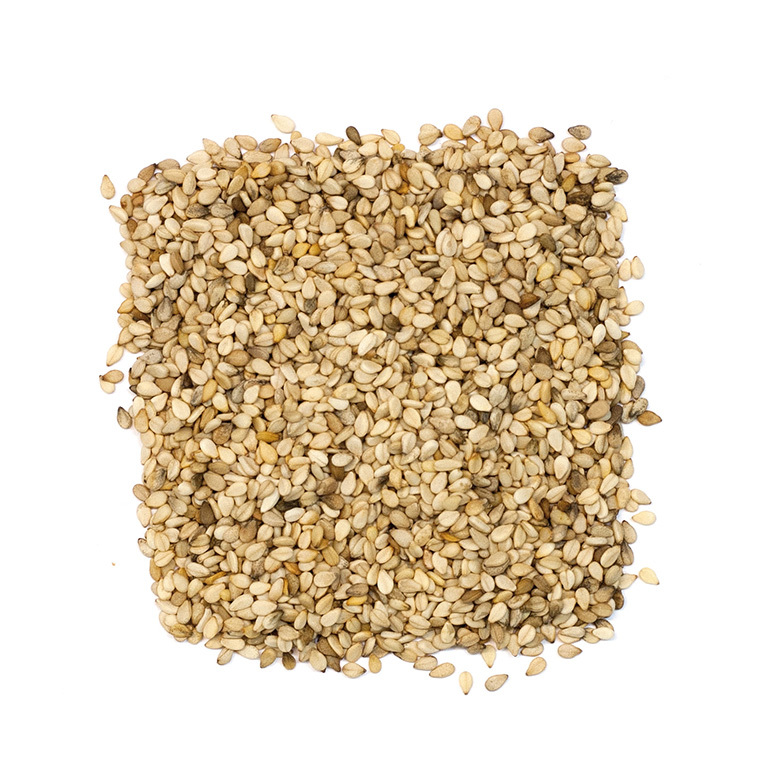 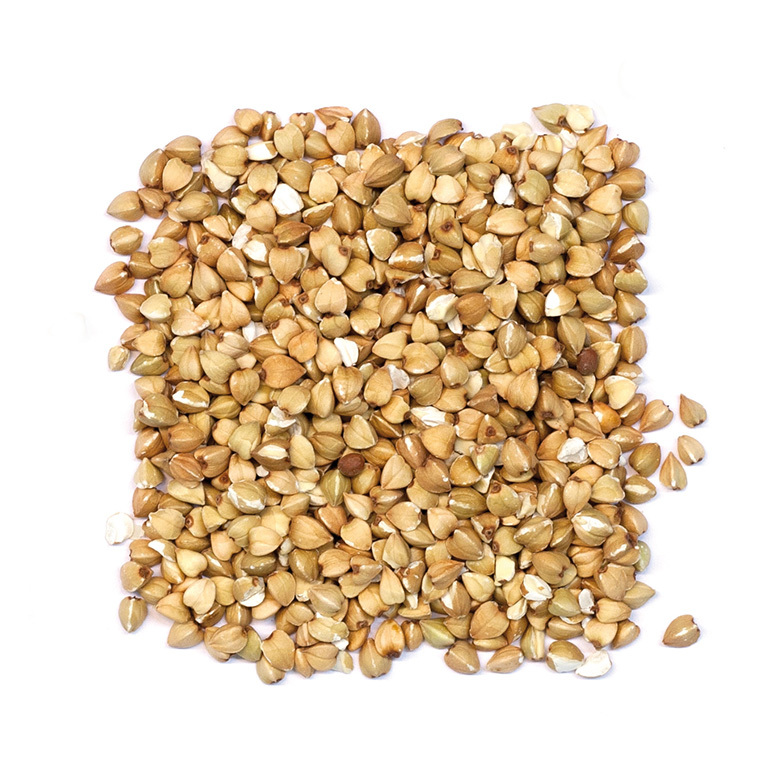 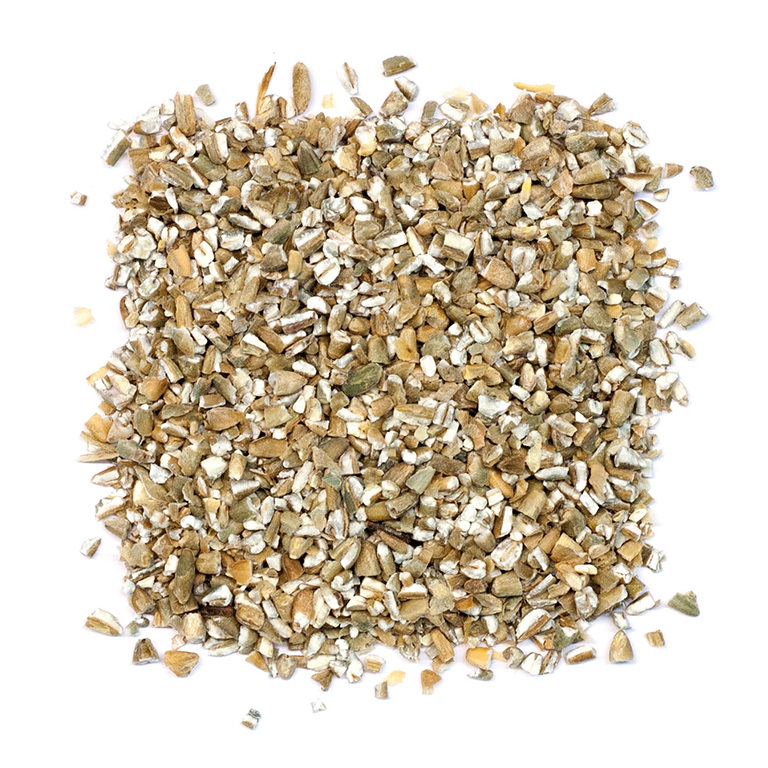 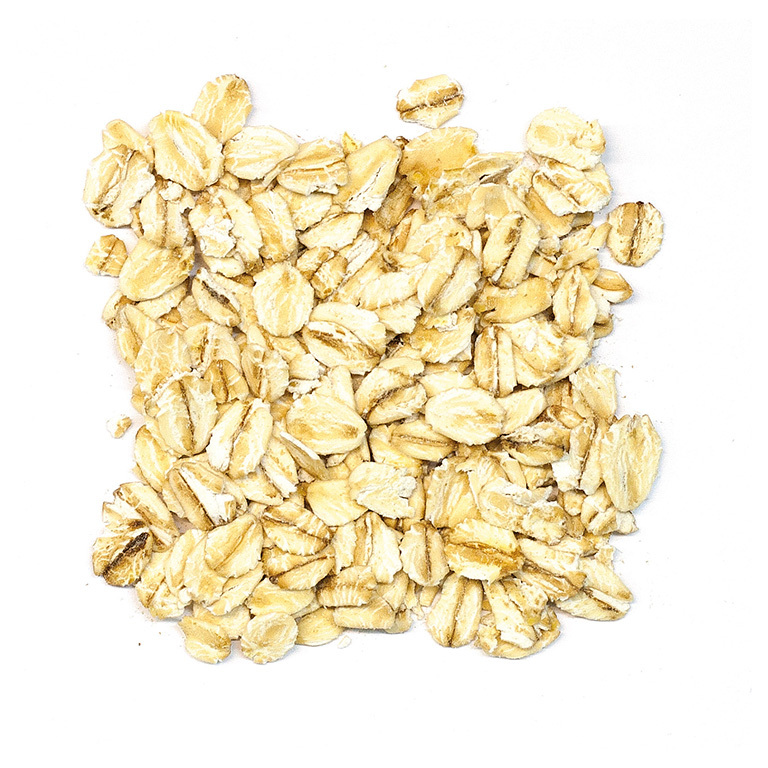 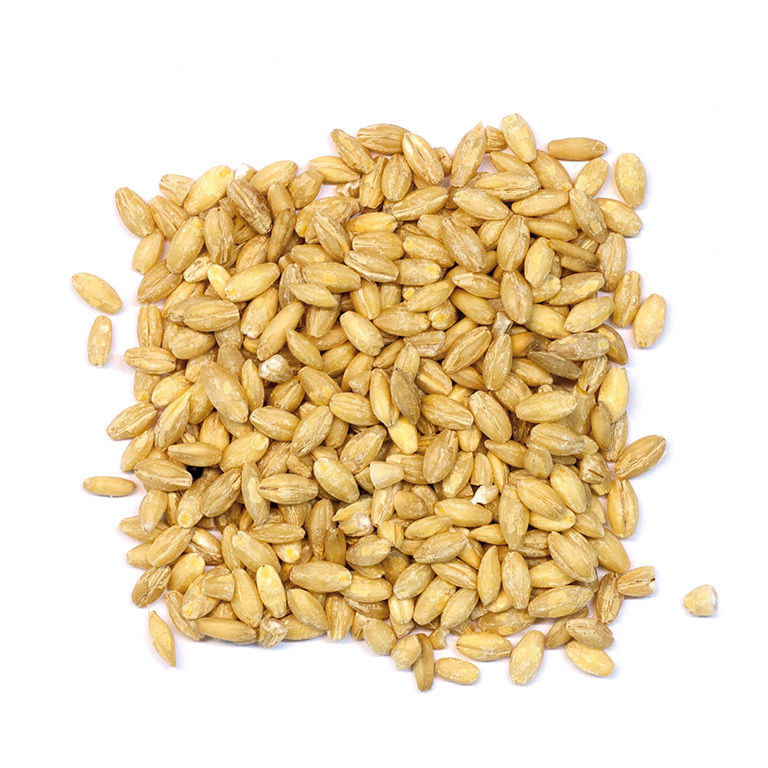 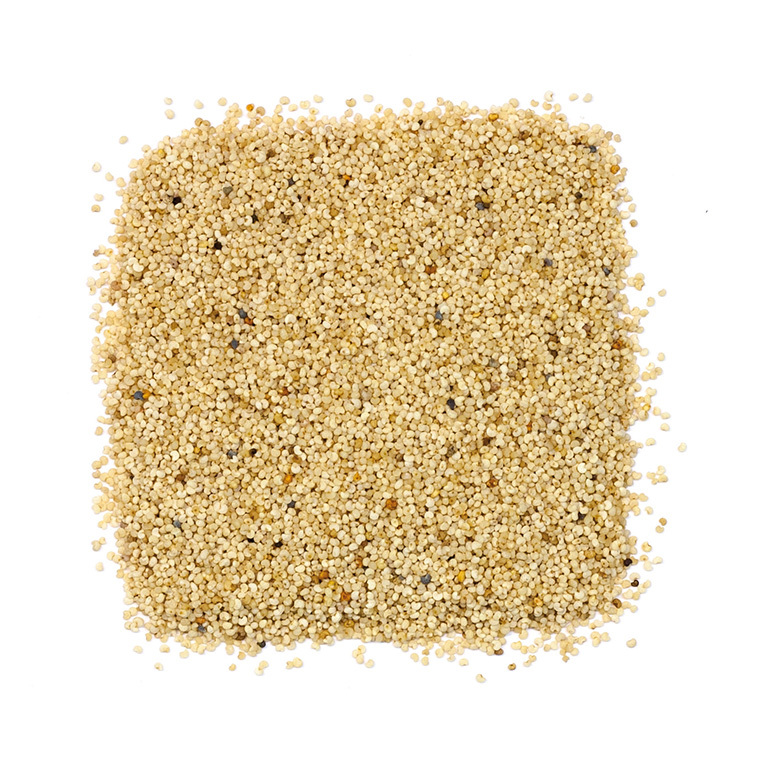 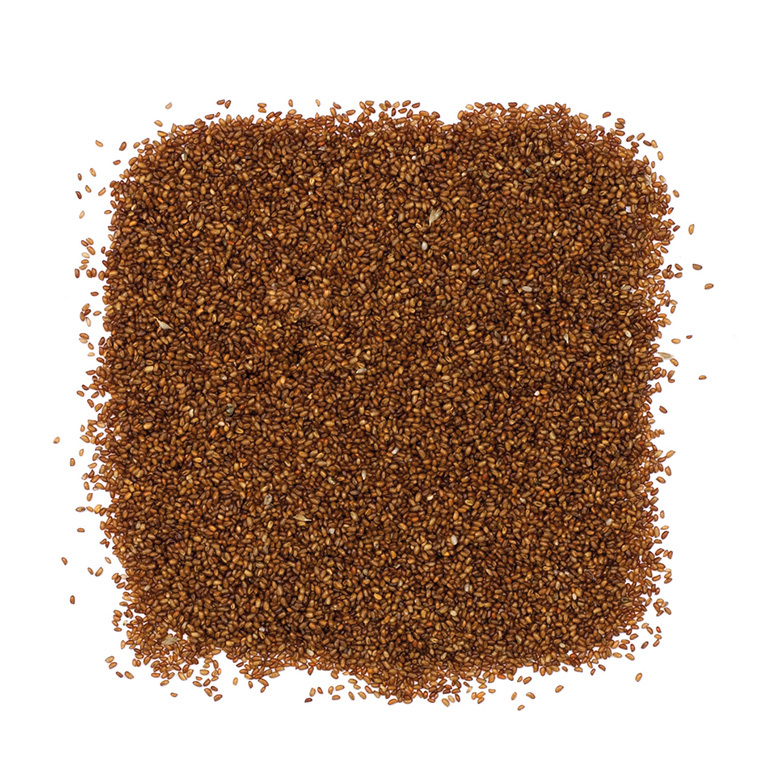 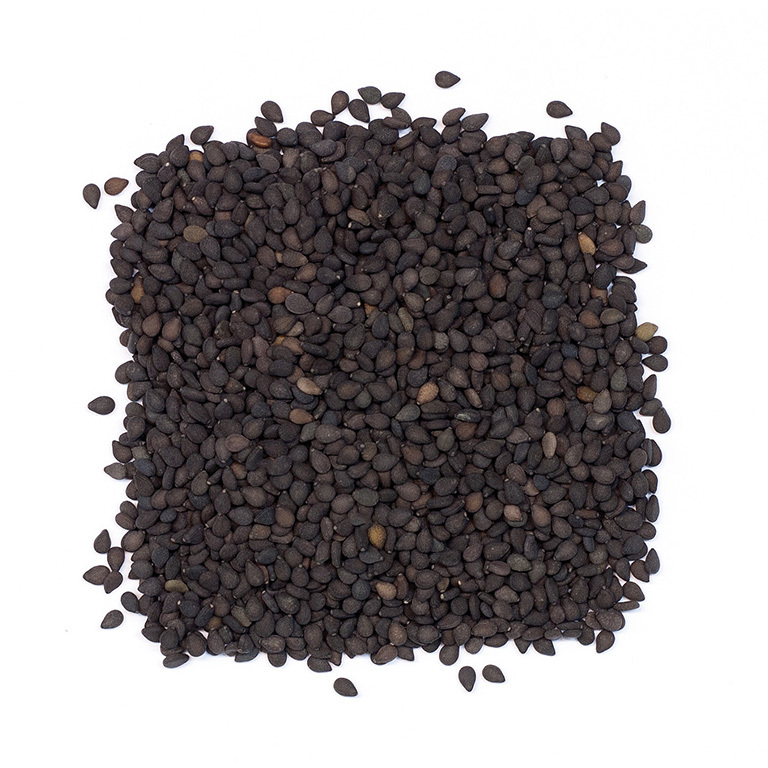 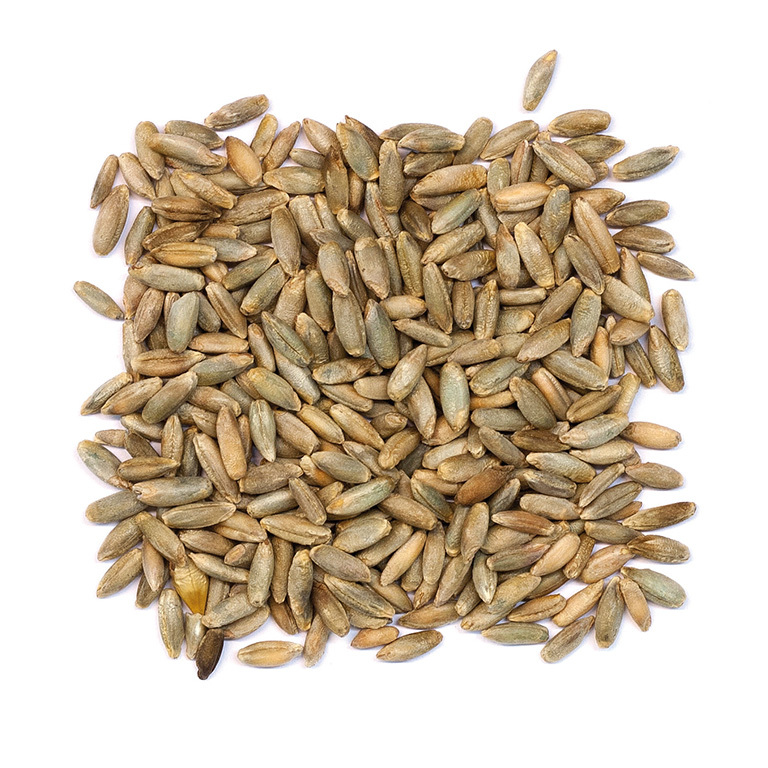 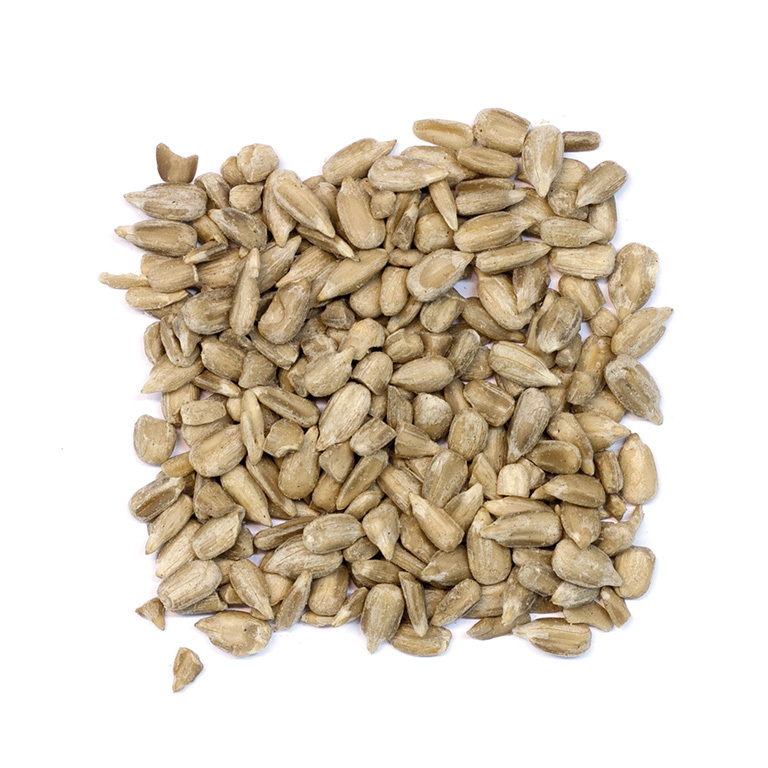 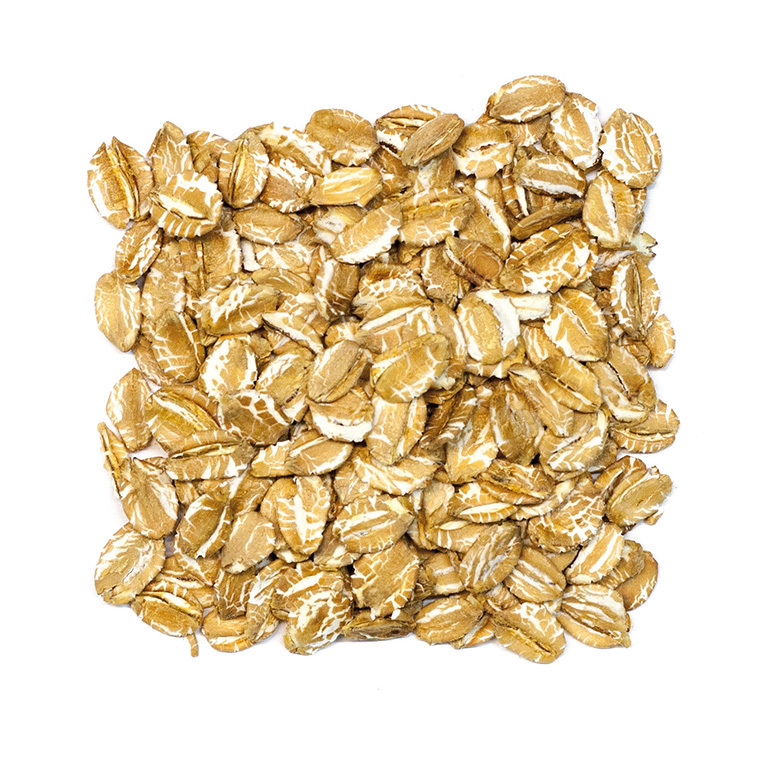 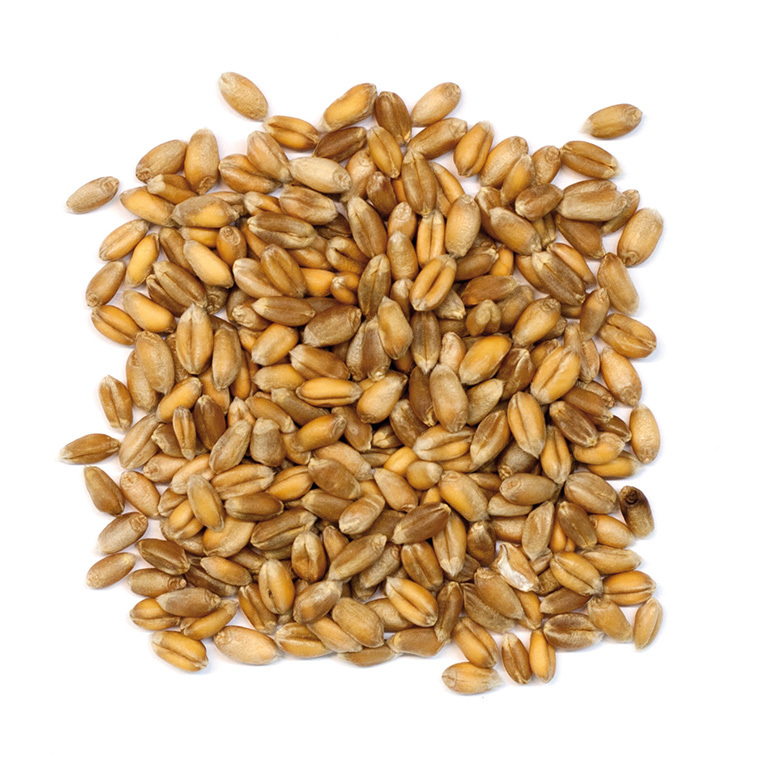 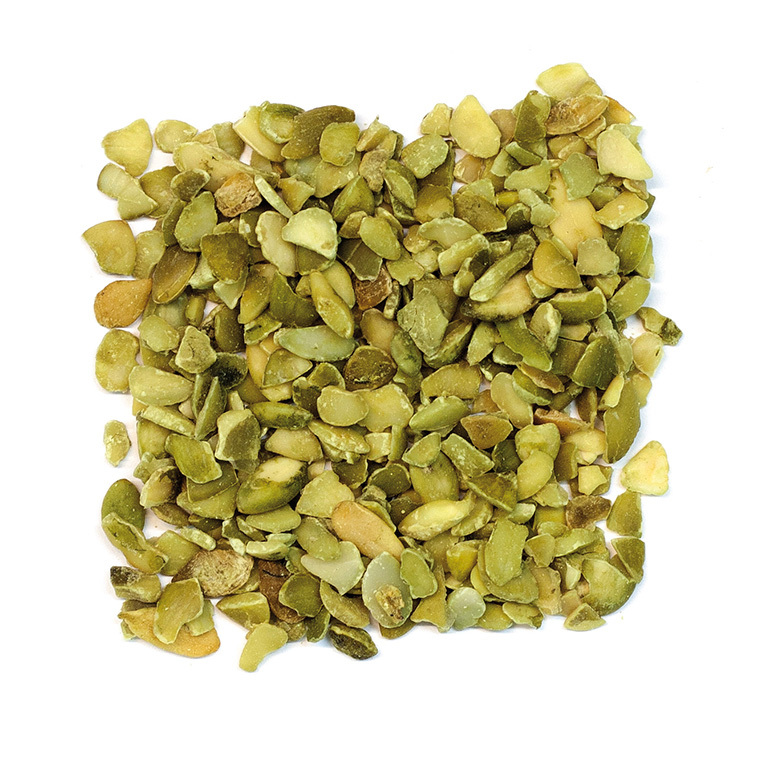 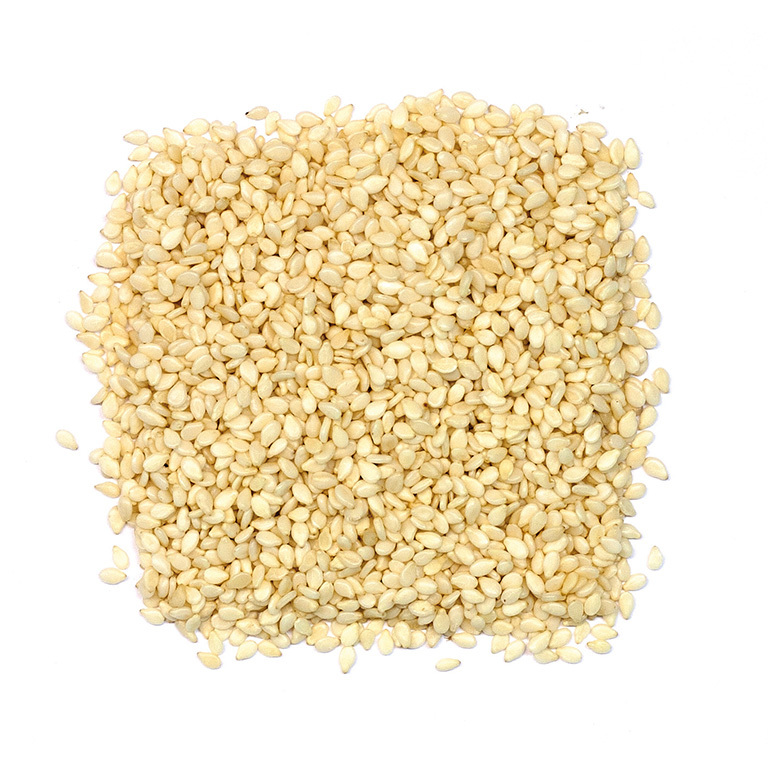 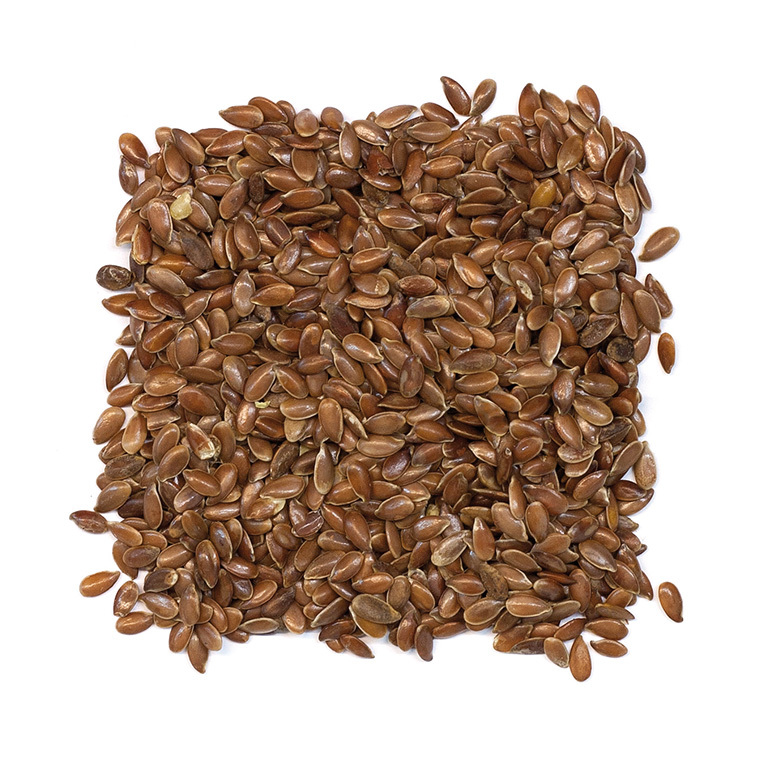 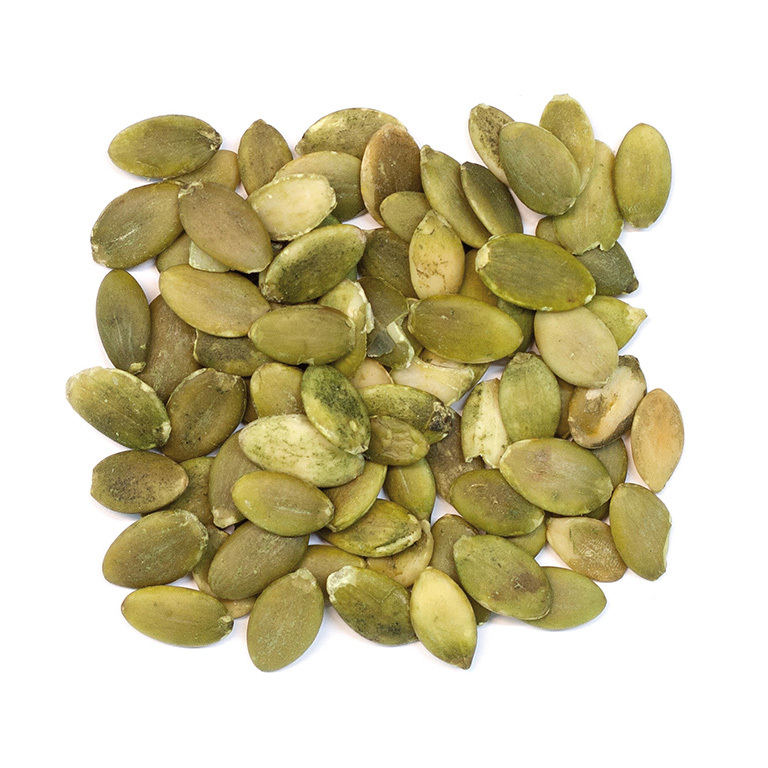 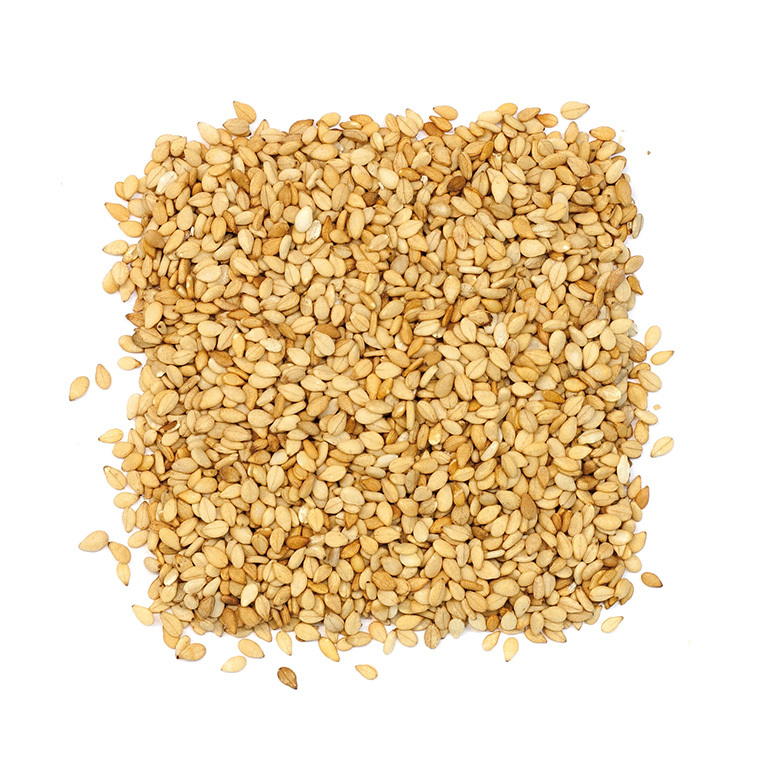 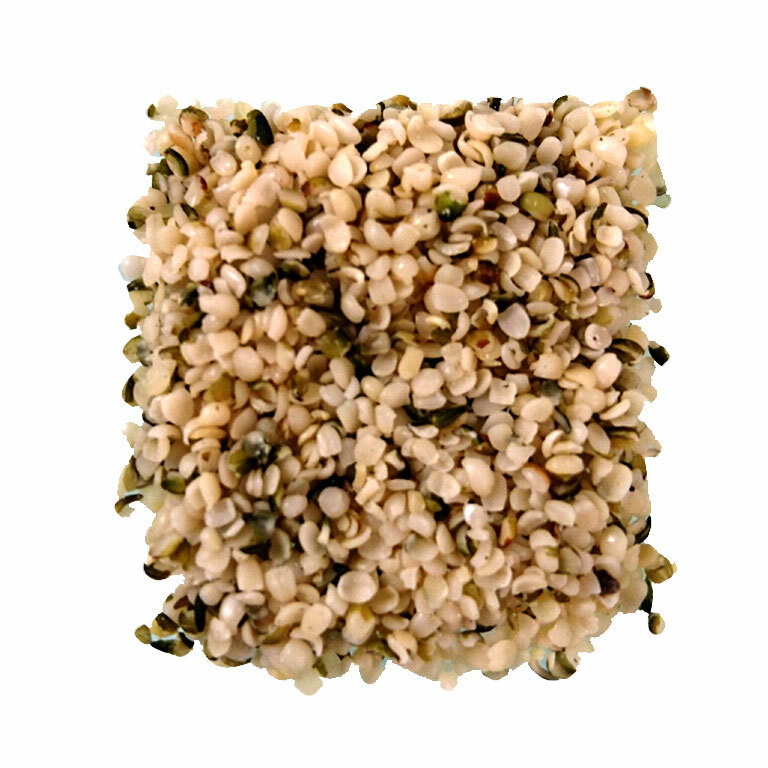 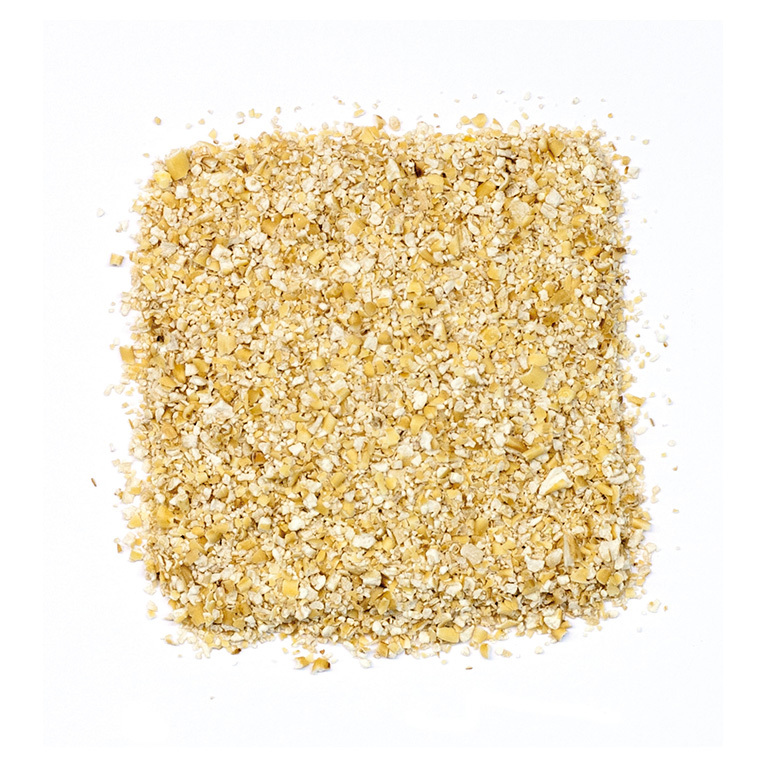 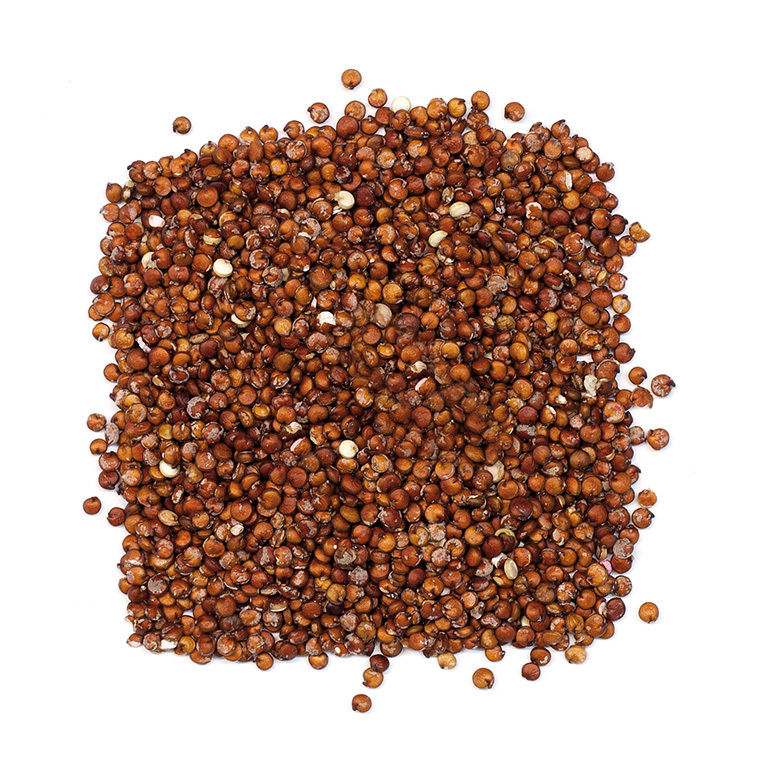 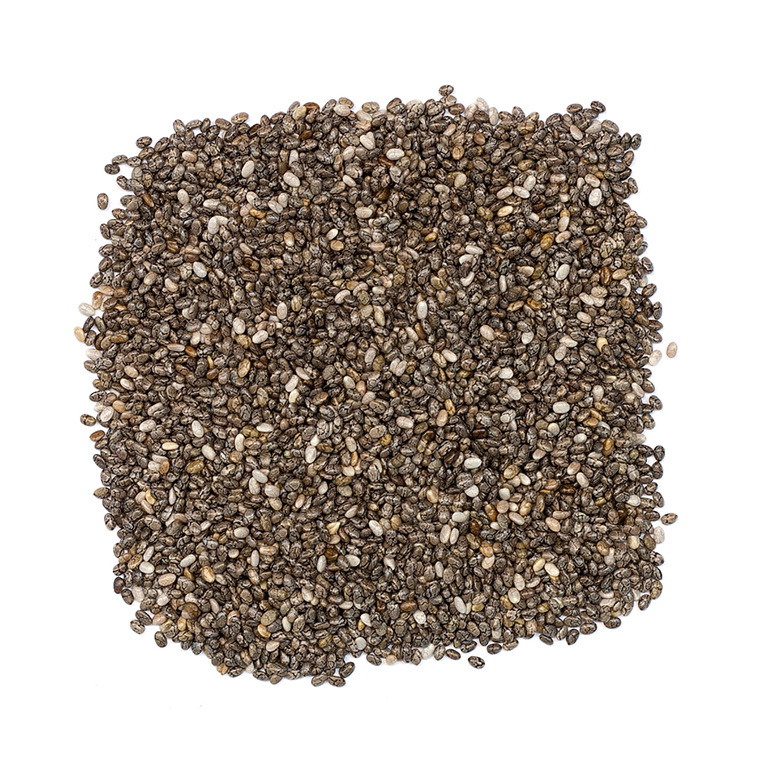 They can be blended with seeds and other derivatives of the cereals, giving important nutritional and decorative values. 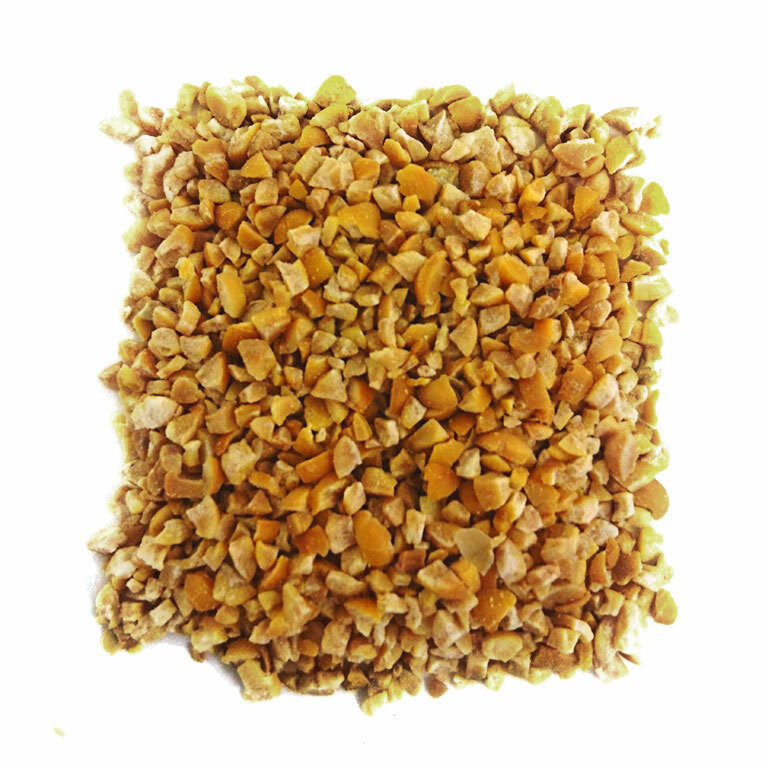 Suitable for baked products applications as well as for direct consumption. 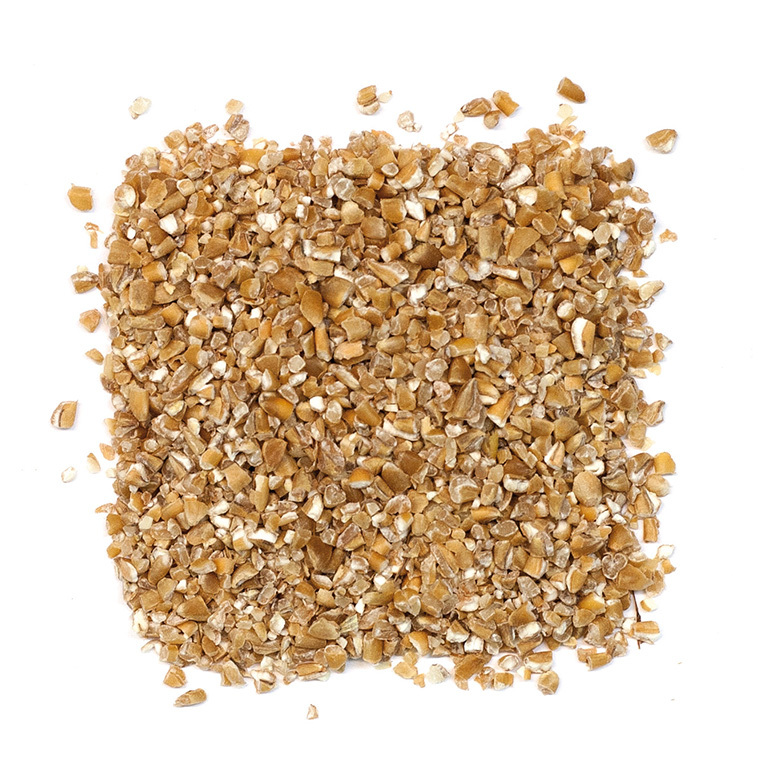 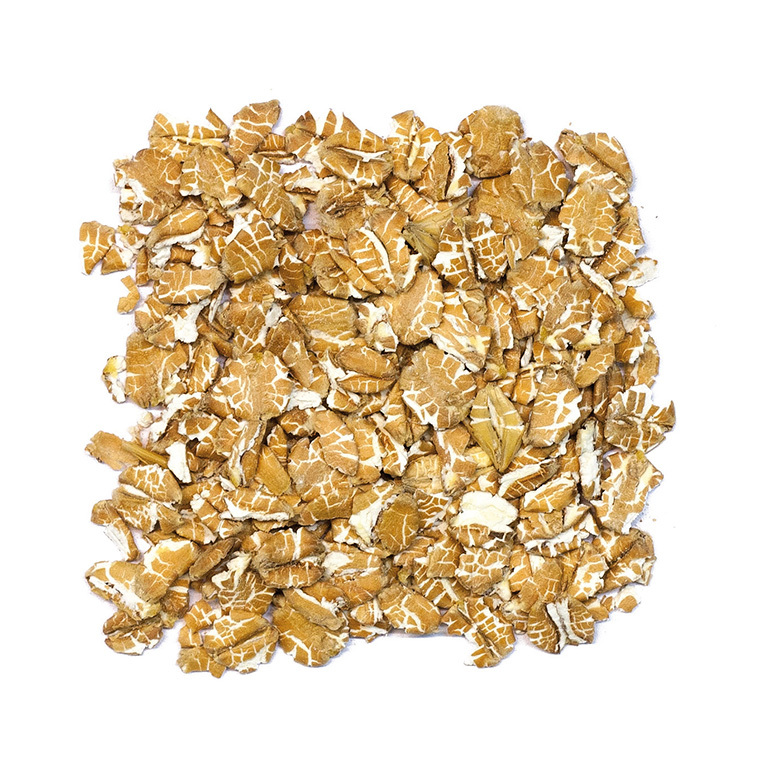 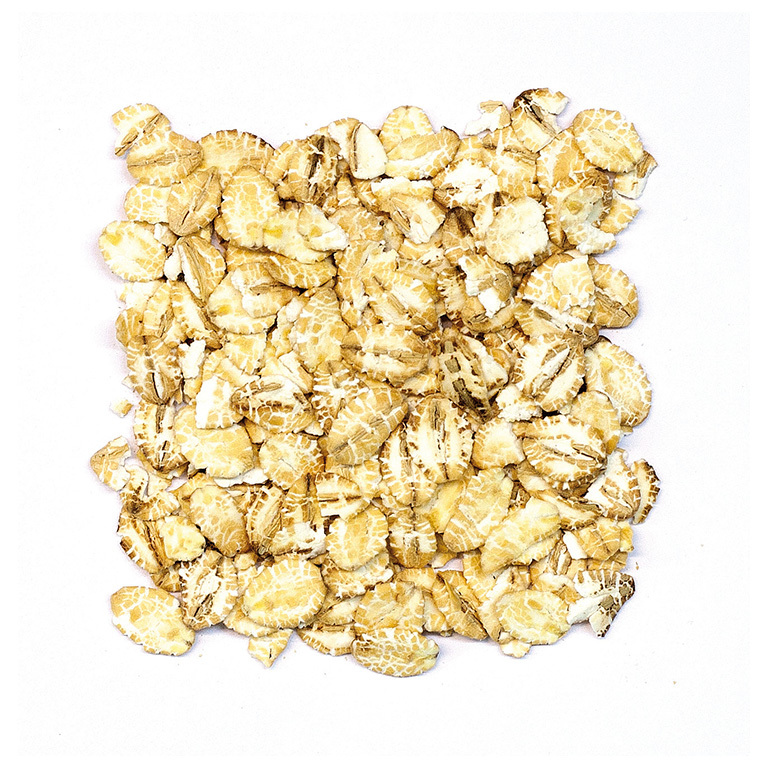 The latest trends for human nutritional demands various cereal fibers and Harinas Polo manufacture these products with a rigorous quality control, which includes the calibration, brushed and stabilization. 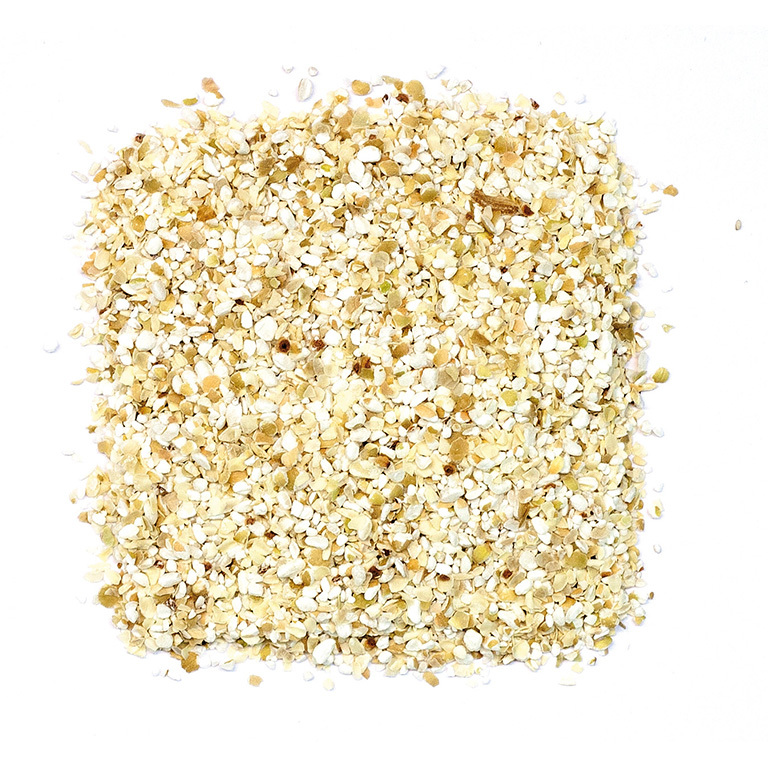 Fibers are added in variable proportions during the process of kneaded, contributing with different textures and increasing the dietetic fiber content.